Perhaps the best part about Easter is the fact that, even after the day is over, there's usually still a lot of candy left. Jelly beans, gummy bears, Cadbury eggs, peanut butter cups, marshmallow peeps — there's no end to the sugary goodness in your awesome Easter basket. Yet as much as I love stuffing my face with brightly colored candies, it's easy to get sick of them halfway through the basket. When that time comes, I try and find new ways to repurpose the candies in other desserts. The best part? You can't lose! There are seemingly no bad combinations. But for me, these three uses are the best way to have fun with your leftover Easter candy. 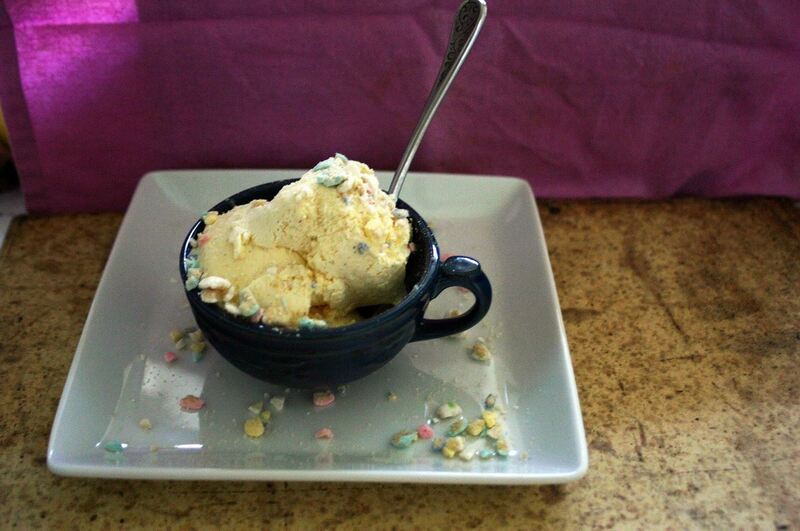 If there's an Easter candy that doesn't taste good crumbled on top of ice cream, then I've never met it. All you have to do is throw some candy in your food processor for a few seconds, and sprinkle it on your favorite ice cream. Or if you want to make it like your favorite fro-yo, just pile on a myriad of different candies. You can also do it Dairy Queen-style by mixing big chunks of candy into your ice cream treat. Really, there's no wrong way to add candy to ice cream! 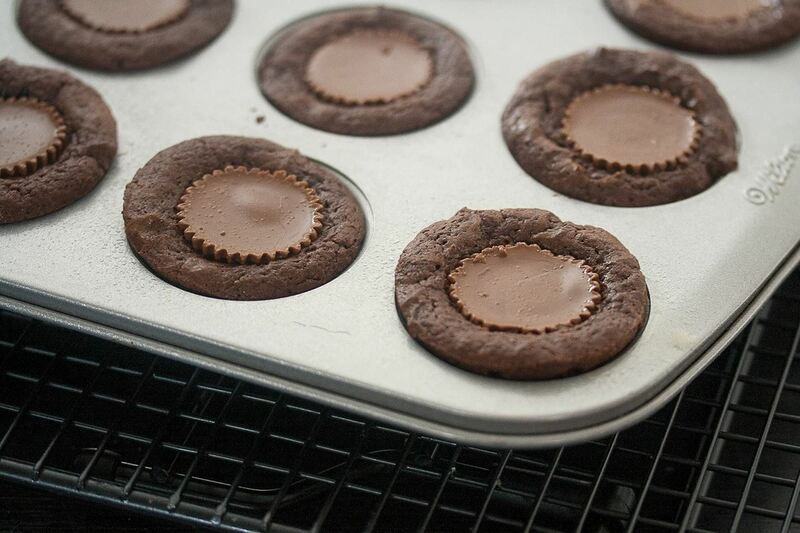 Everyone loves sweet baked treats. And those things only get better with the addition of some Easter candy. Chocolate candies are perfect for adding to basic cookie dough for an elevated chocolate chip cookie, and they can completely transform brownies and cakes. My personal favorite? Chocolate malt ball cookie bars like the ones from Shugary Sweets. But peanut butter cup brownies sure are a close second ... and M&M cookies ... and ... aww, heck, I can't decide what my favorite is. Vodka is alcoholic. Candy is delicious. Therefore, vodka + candy = borderline perfection. Leftover gummy bears can absorb vodka, making for a delicious boozy treat. 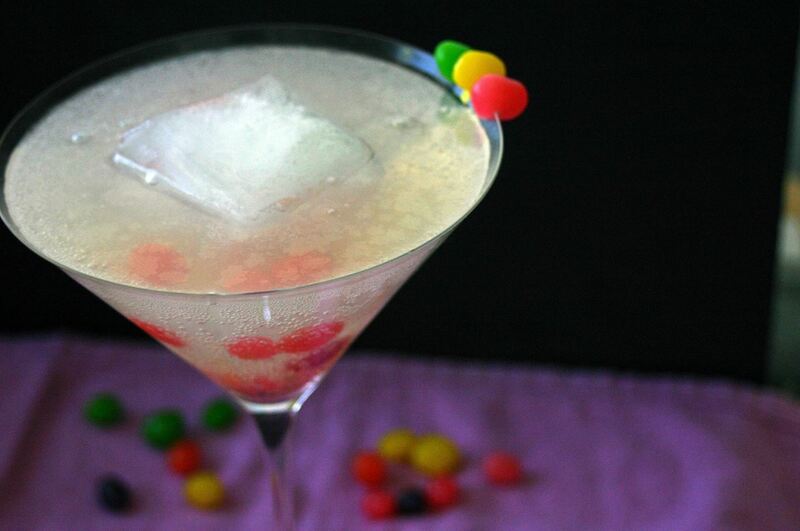 Jelly beans can be infused into vodka, or added to any number of awesome candy cocktails. And Jolly Rancher-infused vodka is so good that you'll be buying candy long after Easter ends. Skittles and vodka also make an amazing combination. 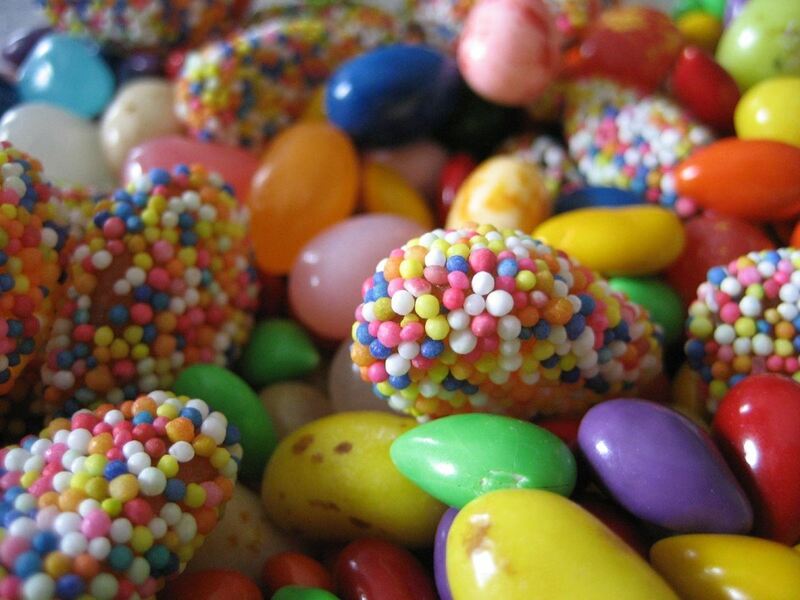 What are your favorite things to do with leftover Easter candy? From stale potato chips to candy canes, we've got solutions when it comes to using up leftovers. And while leftover bread makes great homemade crumbs, so do crackers, chips, and cereal!